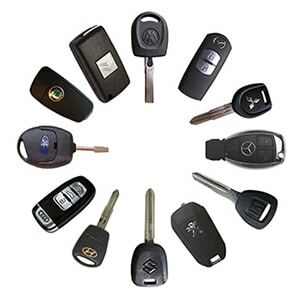 Call us when you need a new car key, a new chip key and new car remotes. Have you lost or broken your car key? Do you want an extra car key? We do it all. Aardvark Affordable Lock Service is an honest and real local locksmith in Glendale, AZ with over 15 years of experience. We’re a mobile locksmith which means we can come to you. We know fake locksmiths exist and the public needs to be careful. To read more about fake locksmiths, click here. Fortunately, you’ve found Aardvark and you can rest assured that a highly trained, licensed, bonded, and insured professional locksmith will be handling your automotive key locksmith work. 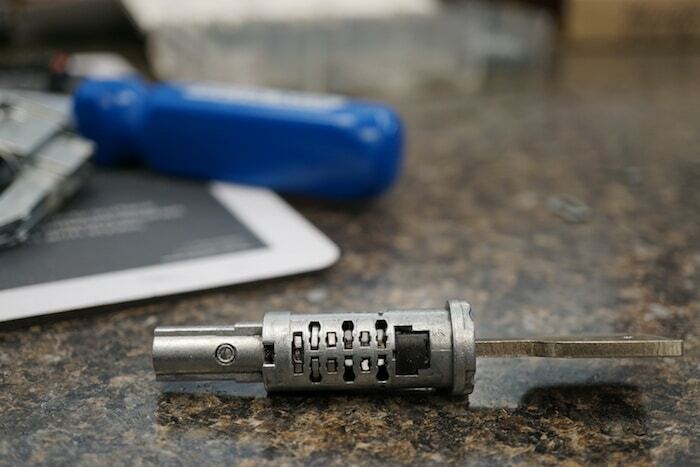 In addition to the auto key work, we also offer many other locksmith services for your home and business. Don’t waste time with the dealer or driving from store to store. We can make your car key on the spot. 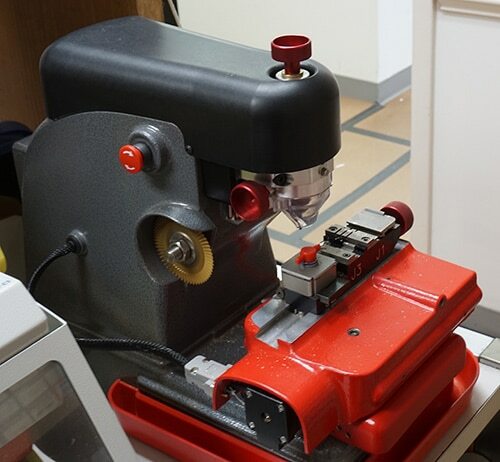 We’re trained to make keys for a huge range of automotive makes and models, and we have the experience and high tech equipment to do the job right. If you need a new key or a few copies made don’t go to the dealership…call us first. Our prices are better, we’re quicker, AND we come to you. We want happy customers and your satisfaction is our #1 priority. All our work is guaranteed. Creating a new car key is something not everyone can do. First, you need to have a solid key supplier. Sure, you can buy keys online, but they may not work your car. There’s a computer chip inside transponder keys. If the key sold online doesn’t have the chip, or it’s the wrong chip, it won’t work your car. Then, you’ve wasted your time and money. When you buy the key through me, I stand behind it. If it fails for some reason, which is very rare, I will not stop until the job is done right. When you’ve lost you car key, it does take a little longer to make the key, especially if I have to unlock the car initially. That’s not a problem as I can unlock your car without damage and program as many keys as you desire, so please call me today. Call Aardvark Affordable Lock for a professionally made car key today.